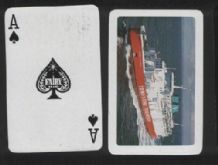 Advertising collectible playing cards . 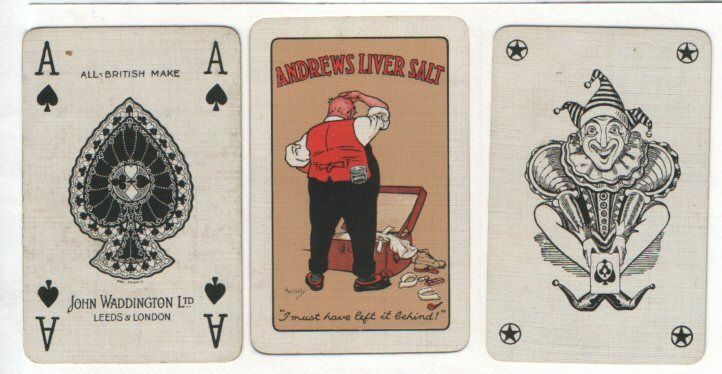 Andrew s Liver Salts. Advertising collectible playing cards . Andrew's Liver Salts. Vintage Advertising collectible playing cards . Andrew's Liver Salts. © Copyright get-collectables.co.uk All rights reserved.